Building rifles for rimfire competitions is becoming more and more popular as rimfire-challenge events gain ground in the competitive-shooting world. 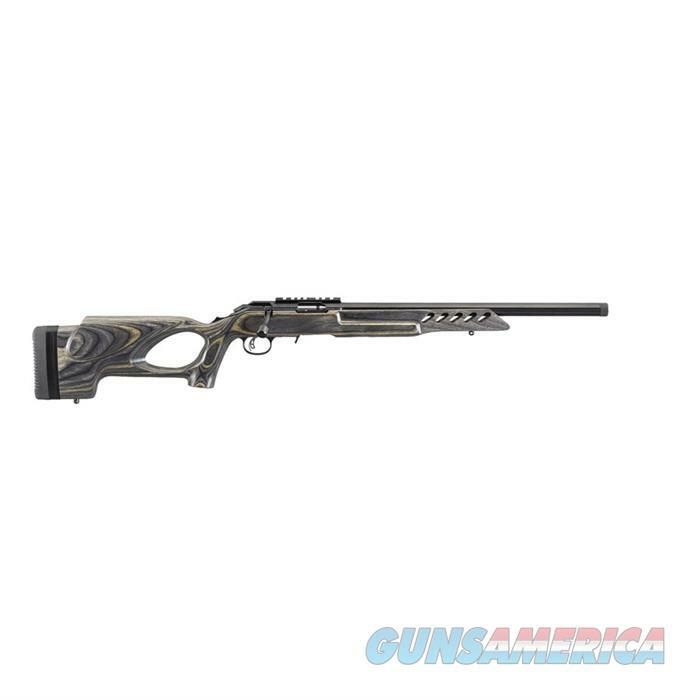 The Ruger American Rimfire Target rifle is built to help shooters excel in this arena, all while remaining affordable. The Ruger American Rimfire Target rifle is set in the company's thumbhole stock, made from black laminate. The company's Marksman Adjustable Trigger is included, customizable anywhere between 3-5 pounds, and the rifle incorporates an 18-inch barrel.